Over 17 years Susanne has worked internationally with senior level leaders. I am a confidant and coach to C-Suite and executive level leaders. My clients hold significant titles, and thus, have few unbiased people with whom they can speak freely. I provide a confidential, safe place to affirm the realities of their inner world: personal struggles, real frustrations, complex business challenges, people issues, and the daunting opportunities of our global, networked marketplace. Together, we discuss how they can more effectively lead themselves and others well, taking into account the complexity, visibility, and political landscapes they must navigate. My talent is to see the human being behind a powerful title and provide useful feedback, perspective, and insight that results in leaders reaching their next level of personal, professional and spiritual mastery. I support those working with sustainable, compassionate, and ethical offerings. 604.864.5408 to discuss your current challenges and opportunities to see if we are a good fit. experience or leadership course to date.” ~ Physician leader at the world's largest medical group practice. Author of “I Want You To Win!” Coaching Skills for Creative Leadership. “I Want You To Win!” Coaching Skills for Creative Leadership is a two-day program designed to advance the coaching and leadership effectiveness of senior level leaders. 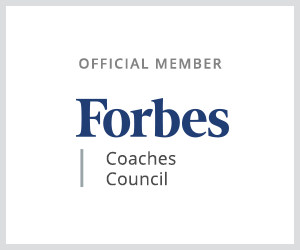 It brings together the very best of what external professional coaches do to foster exceptional performance in others, and it combines this with close to two decades of experience in teaching seasoned leaders how to coach more effectively for performance within their own organizations. The program is designed to build internal coaching and leadership capabilities within an organization for greater business success. This program was most notably delivered at Sir Richard Branson’s private home in June of 2017. Susanne is also the co-author of the book Unleashed! Leader as Coach and the corresponding workshop, a program she has delivered at countless world-class organizations over the last decade. This program will change the way you approach and practice leadership. It may also improve how you communicate and interact with your spouse, children, and friends! Call me at 604.864.5408 to learn more. of effective coaching, and the necessity of veganism. Today’s leaders will not merely lead our organizations—they shape our world. My passion and talent is to identify levers, either within an individual or an organizational system, such that by making one or two key changes, a cascade of positive impacts results. 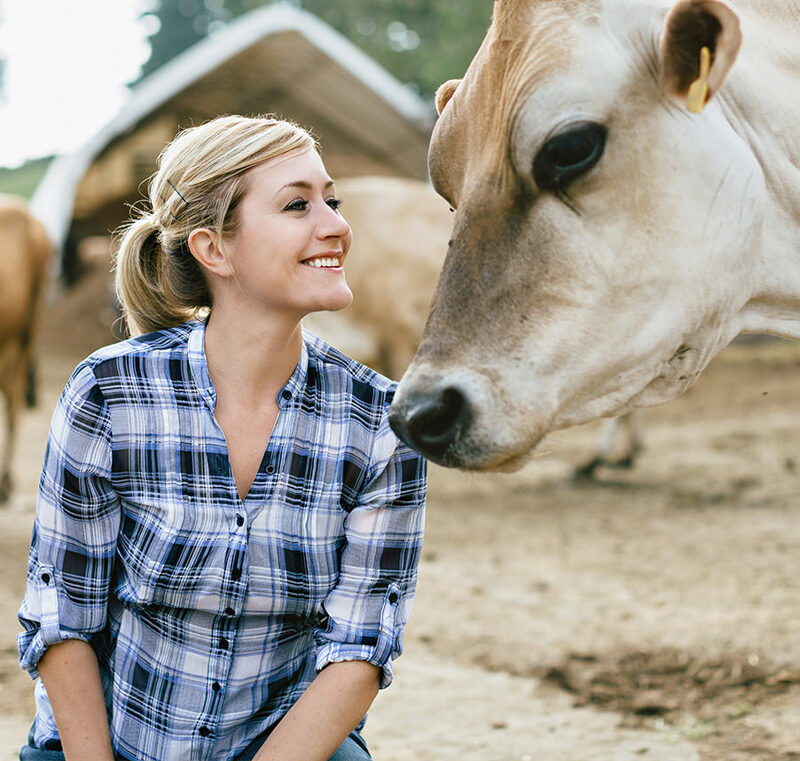 Through a great deal of research and some formal certification, I came to realize that veganism is a global lever, one that can address so much of what concerns the human race—from heart disease and diabetes to world hunger and climate change. Many top leaders agree. Recently Eric Schmidt, executive chairman of Google’s parent company Alphabet, announced that the number one “game-changing” trend of the future is the consumption of plant-based proteins instead of meat. More recently, Barak Obama discussed the intersection of climate change and the global food system. I am on the Advisory Board of Vegan Leaders in Corporate Management, a group of over 1700 senior-level professionals in Fortune 500 companies globally, who all seek to foster a more compassionate, sustainable and environmentally-friendly world. I support those working with sustainable, compassionate, and ethical offerings. 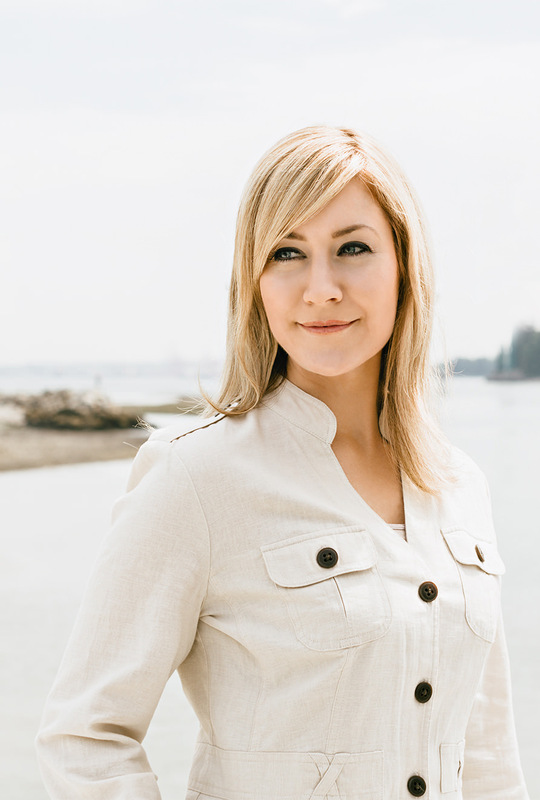 Call me at 604.864.5408 to discuss your current challenges and opportunities. I am also available as a writer, speaker, or advocate for any event or project that creates a kinder, more inclusive, and evolved world. 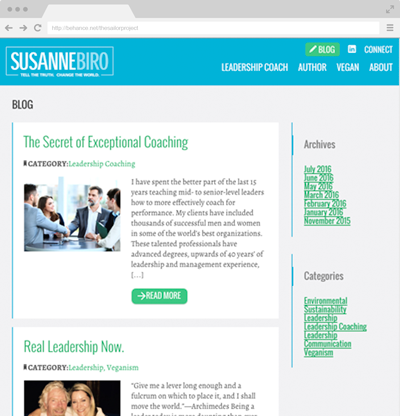 Susanne Biro is a senior leadership coach, author, facilitator, Forbes contributor, and vegan advocate. 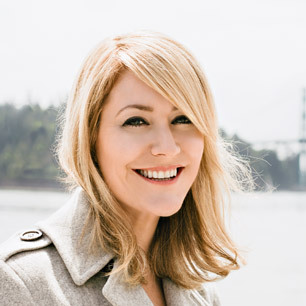 For over 17 years, she has worked internationally with senior-level leaders in some of the world’s best companies. Whether coaching one-on-one or authoring, designing, and delivering leadership development programs, her passion is the same: to help senior leaders reach their next level of personal, professional, and leadership mastery.